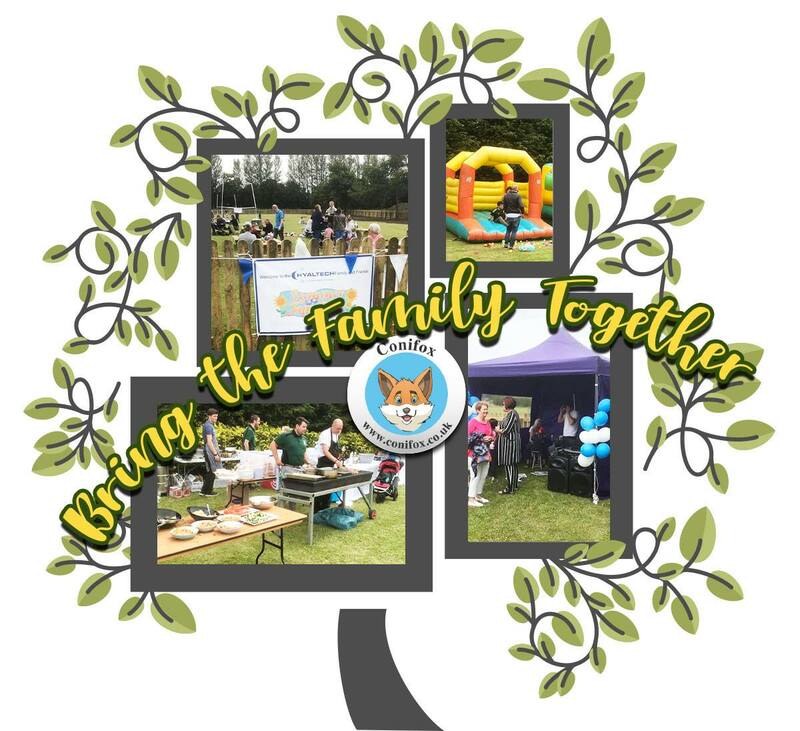 Did you know Conifox can host your company's family fun day? With an exclusive area with BBQ, Marquee, tables and full use of all the fun activities in the park, we have something for every age and every budget. Call us now on 0131 333 1444 or email restaurant@conifox.co.uk to find out more.